PUMPKIN CORNBREAD — This savory pumpkin bread is the perfect accompaniment to fall soups and stews. So moist and delicious, everyone will be going back for seconds. Until now, I’ve always been the only person in my family who likes cornbread. So although I love it, I rarely make it. Because I end up eating the whole pan myself. 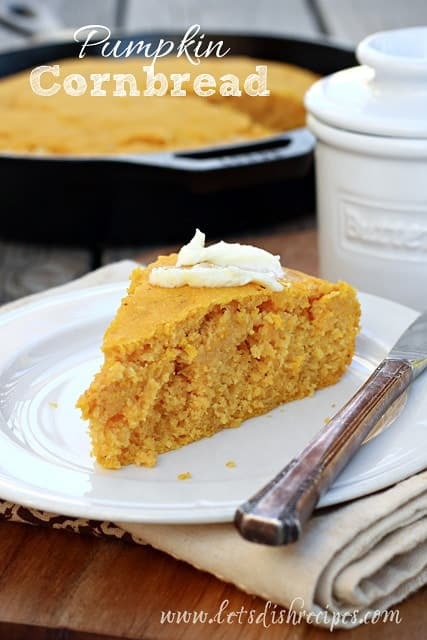 But when I served up this Pumpkin Cornbread, no one could stop talking about how they liked it so much more than regular cornbread. 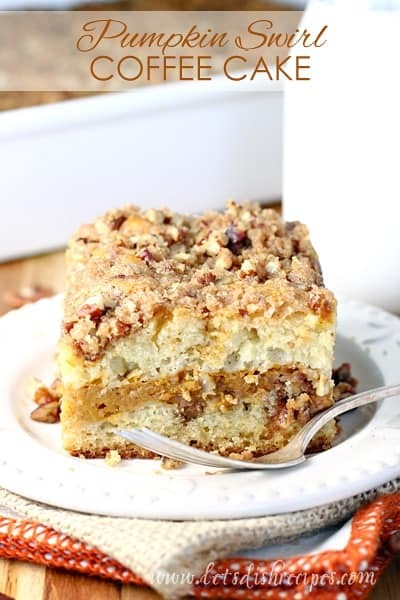 And that’s really saying something, because my husband and kids also say they don’t like pumpkin. And yet they loved this bread! I’m guessing they enjoyed how moist this cornbread was, thanks to the addition of pumpkin. My husband’s biggest complaint about cornbread is that it’s too dry and crumbly. But not this cornbread! Pepper jack cheese gives it a bit of kick, but any kind of shredded cheese would work. Cheddar and mozzarella would be great options! If you’re the lone cornbread lover in your family, give this recipe a try. The only downside? You may not get the whole pan for yourself. This savory pumpkin bread is the perfect accompaniment to fall soups and stews. So moist and delicious, everyone will be going back for seconds. Combine cornmeal and milk in a medium bowl; let stand for about 10 minutes. 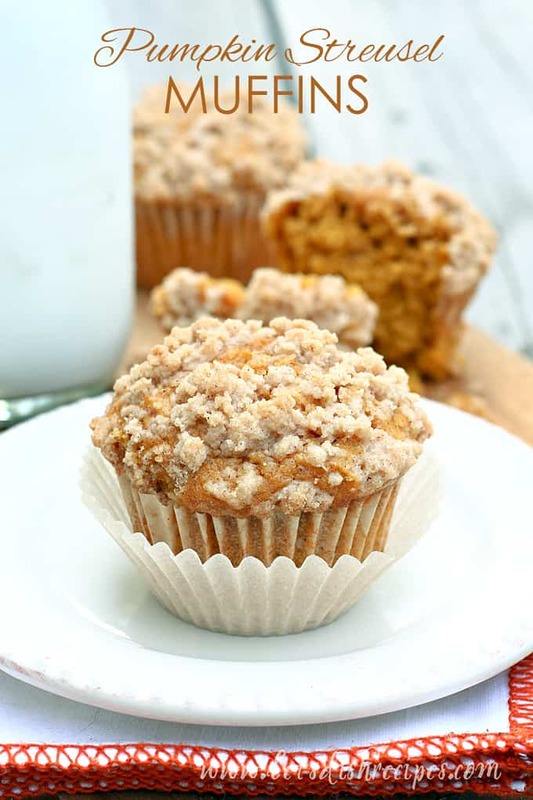 In another medium bowl, combine flour, sugar, baking powder, salt and nutmeg. Stir eggs, pumpkin and melted butter into cornmeal mixture. Mix well. Stir wet ingredients into dry ingredients. Fold in pepper jack cheese. Pour mixture into a 10-inch cast iron skillet, or lightly greased 9-inch square baking pan. Bake for 25-30 minutes or until toothpick inserted in center come out clean. Who Dished It Up First: Inspired by a pumpkin-themed insert in Food Network Magazine. 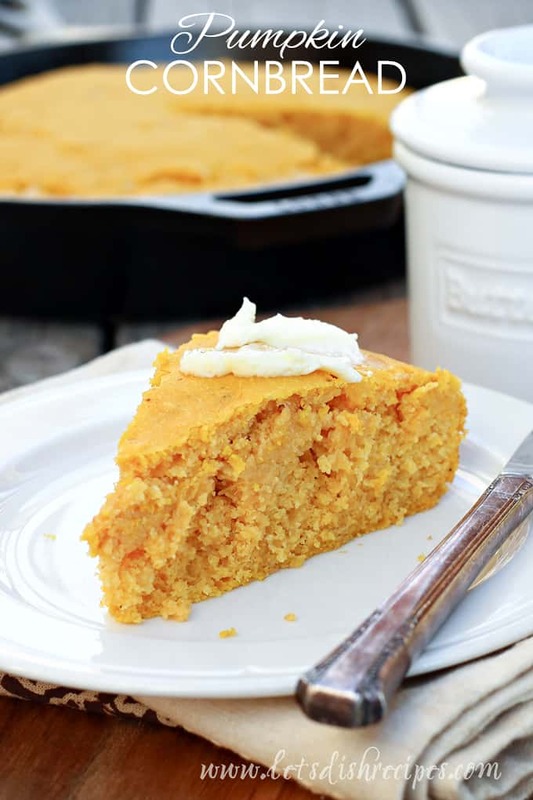 Sweet and savory cornbread bliss! I will definitely be trying this one. This looks delicious! Loving this recipe series! This will be great with our chili on Sunday- thanks Danelle. Looks so good! I’d love to hear how the gluten free version turns out Janet! I make Gluten-Free Cornbread all the time and we love it!! 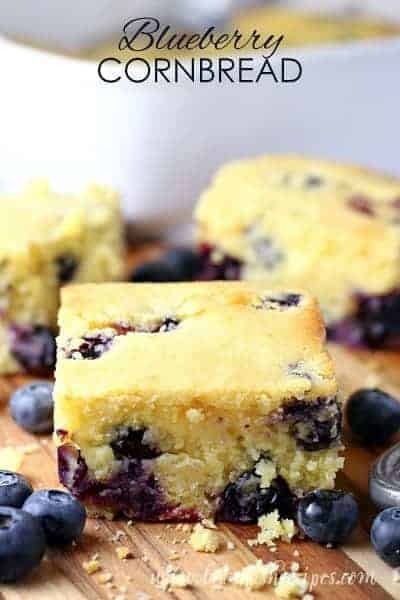 I am wondering if you think this cornbread would taste great WITH your cranberry butter?? I have extra filling from making pumpkin pies and I was going to make cornbread, so I thought what if I add the pumpkin to the cornbread. Wasn’t sure it was a good idea so I googled if it was a thing and found this, so I’ll try it! Hope it turns out great for you gregoreo. I used the plain canned pumpkin. Not sure if that is what you had? If you are using actual pumpkin pie filling, which is probably already sweet, the only thing I might change is not adding the additional sugar in the recipe. It was canned pumpkin, and I had added all the spices and evaporated milk. I haven’t tasted it yet, but it smells good. 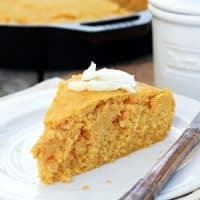 Everyone at the table was complementing the pumpkin cornbread, but I thought it was just Ok. Good enough that it’s a good way to use extra pumpkin, but not good enough IMO to go out of my way to make. But the people at the table disagreed, so take that how you will. Really enjoyed to change-up to our typical cornbread. 3YO daughter gives her seal of approval! I cannot wait to make this. I love cornbread sometimes mine is a bit dry but luckily my mom taught me to eat it in milk. She was from the south and she always made the best cornbread…always in an iron skillet. Not to sure what she would have thought of this but she did like pumpkin. I love pumpkin anything…except for PSL at Starbucks.